No matter where you’re headed or who you want to be, Naked Reloaded is all about you—because we all look better Naked. 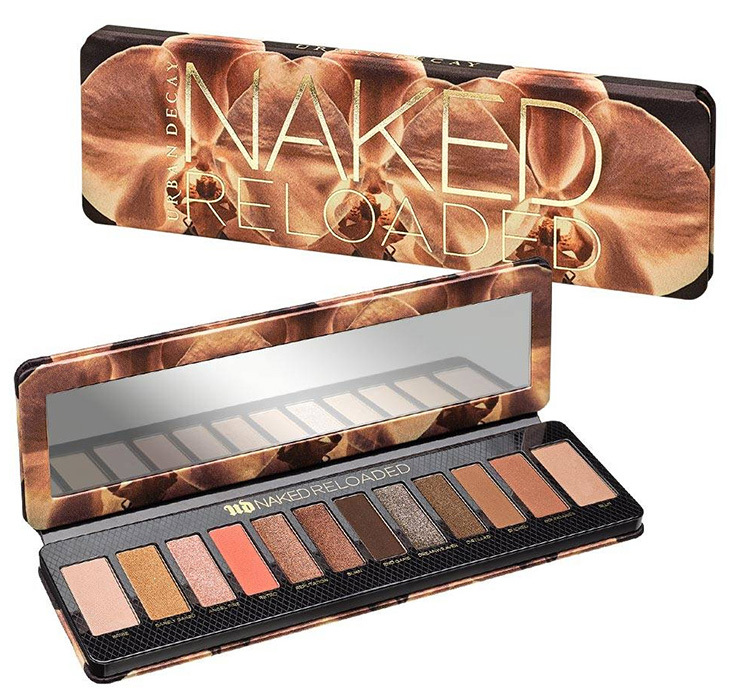 We will see if UD can match the standard of this offering to their original Naked palette, which was outstanding. 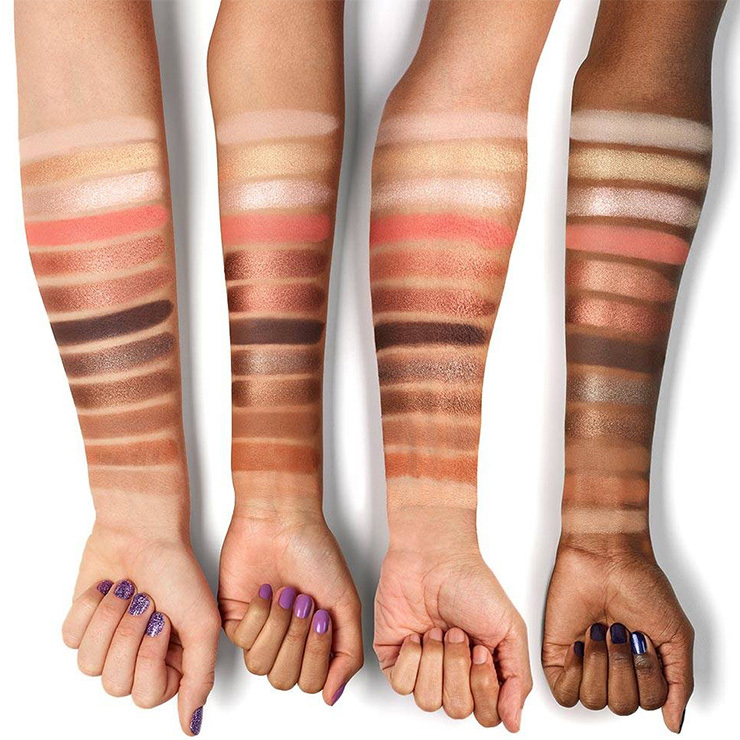 Their last few palettes in the Naked line have been disappointing. It will be great to see what new shades they have come up with. The Naked was outstanding, very edgy in my opinion. The new one looks pretty but well « Naked reloaded »… which means so much in terms of marketing . To be honest I think the Naked palette was just unforgettable !